A relaxing sunset cocktail, a mouth-watering meal, or an exciting party atmosphere, Cancun offers many ways for you to add the finishing touch to an already perfect day. With many exciting places to choose from, ranging from famous bars and world-class restaurants, to laid-back beach joints and acclaimed nightclubs, the area is known for keeping its promise of delivering great nighttime entertainment. So whether you’re feeling like taking it easy or partying until the break of dawn, make the most of your stay to experience the infinite shades of the Cancun after-sunset scene, night after night. International favourites or local treasures, fine dining or street food, Cancun offers endless possibilities to get your tastebuds singing, whatever takes your fancy, and whatever your budget.Heading to a local bar is a great alternative any traveller who wants to enjoy a social evening of drinking without visiting a bustling night club. At J.J.’s Paradise in Marigot Bay, you’ll gather to sip on drinks while watching fire-eating shows, participate (if you choose!) in limbo contests and let loose with karaoke nights. To celebrate a special occasion, or simply treat yourself to the most refined cuisine on offer, try one or all of Cancun’s AAA Five Diamond Restaurants, two of which being located within the compound of the Ritz Carlton Cancun, whilst the third one, Le Basilic, is found in the Fiesta Americana Gran Coral Beach. If your palate clash with your budget, fear not, Cancun has plenty more places where fine food and wine take the centrestage without breaking the bank. 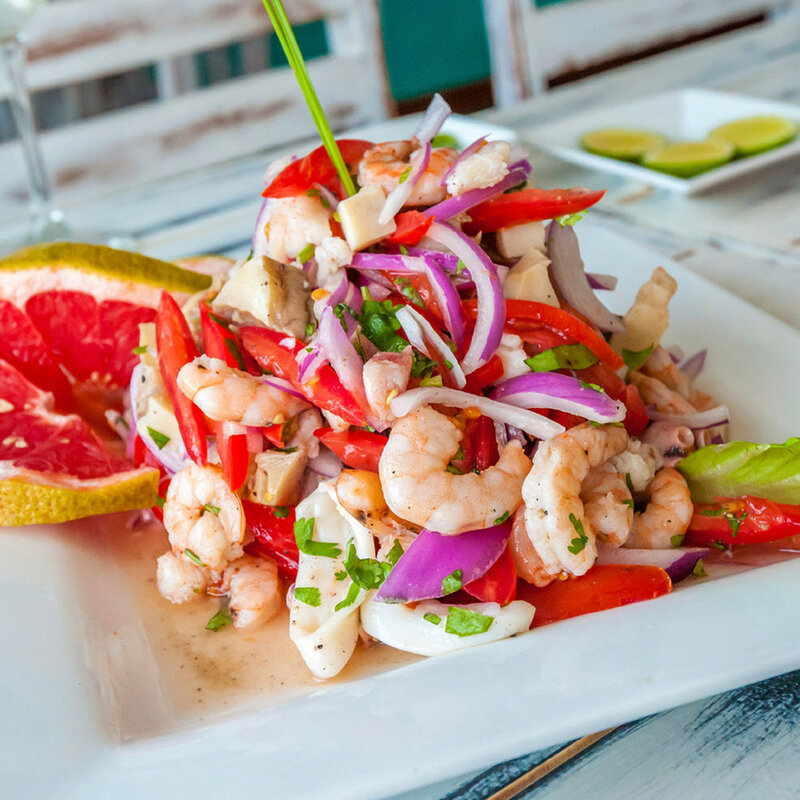 Seafood lovers will be delighted to find many specialised restaurants in Cancun, with delectable dishes of fresh lobster and ceviche ready to make you melt. For a real taste of Cancun, head downtown, where you’ll find little gems at a fraction of the prices asked in the Hotel Zone. Attracting both tourists and locals, the restaurants here are a great way to discover the authentic atmosphere and flavours of this part of the world, whilst taking part in the local life. 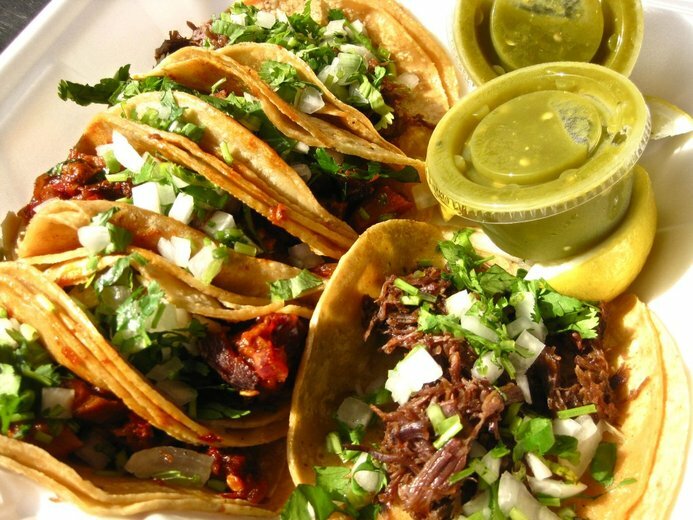 Should you find yourself craving the taste of home, fear not: Cancun has an extensive range of international flavours to keep your cravings at bay, whether you’re hungry for some Argentinean steak, a bistro-like French dish, or the comforting feeling of a pizza. If you’re in the mood to get your groove on, chances are you won’t be disappointed by the choice of world-renowned clubs available in Cancun. To add a touch of “wow” to your party-time, head to places such as the Coco Bongo, Bulldog Café, The City, or the Dady ‘O, where acclaimed DJs, live acts, lights and laser shows as well as acrobats work together to create a unique nighttime experience. Other nightclubs include the Crazy Hot Coyote, SHAH, Mandala, or Palazzo. As an alternative to nightclubs, head to one of Cancun’s exciting bars, where the party feeling sometimes lasts until the break of dawn, such as at the popular Carlos n’ Charlies, Señor Frog’s, Corona Bar, Congo, Los Cuatro Elementos, Dos Equis Terrace Bar, Champions, Roots Jazz, or La Taberna (sport bar).